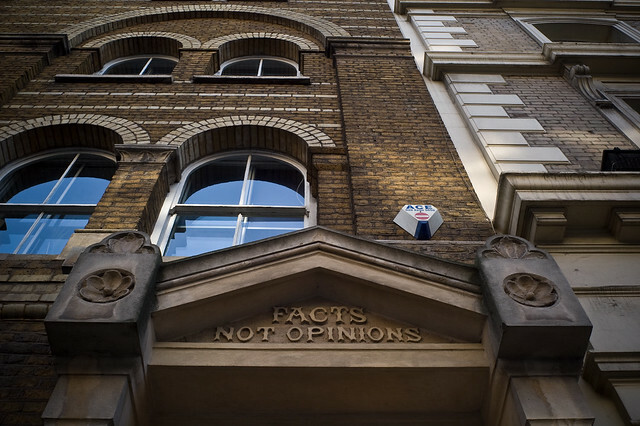 Facts not opinions, inscribed on Kirkaldy Testing Museum. 1. I love Matt Edgar’s posts about historical engineers. It’s like a mini In Our Time, without the posh people. 2. I’d like to see more mottos inscribed on buildings. Mottos, not slogans.